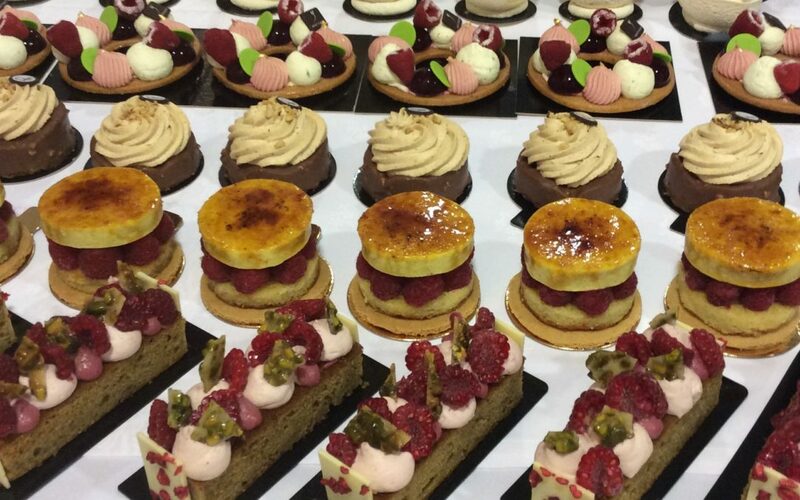 Every year, William meets with the world’s best pastry chefs at the annual Relais Desserts Seminar in France. 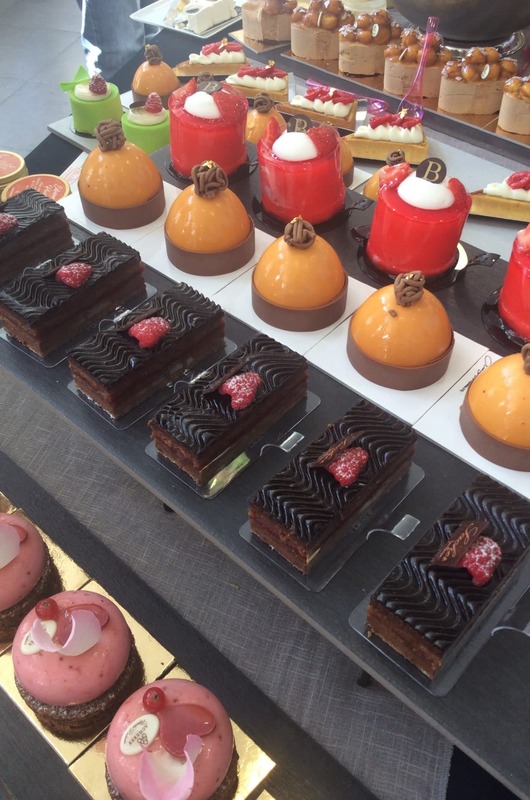 Here the patissiers and chocolatiers exchanges new ideas, concepts and recipes. 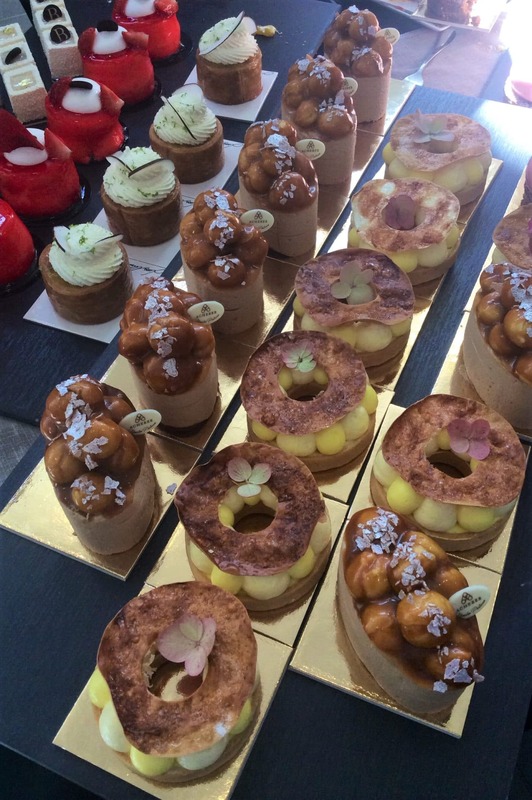 The world of fine patisserie is always evolving and inspiration comes from cultures spanning the globe. 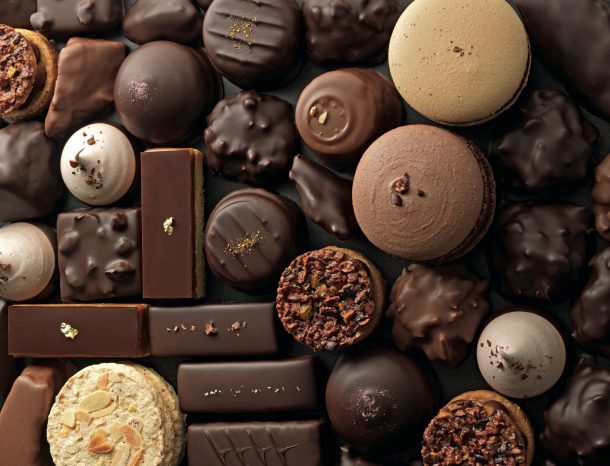 Though the essence of what we make at William Curley is founded on classic creations, incorporating new ideas ensures we remain at the forefront of the luxury patisserie and chocolate market. It is of course also a great opportunity to taste lots of cake!